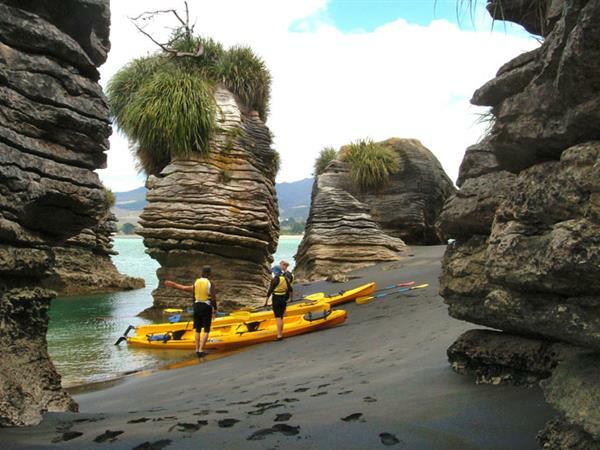 Kayaking is one of the best ways to enjoy the beautiful surroundings – explore the peaceful and quiet waterways of the Raglan/Whaingaroa harbour. With kayaks locally available to hire, including both single and tandem options, there is no reason not to give it a go! Local operators organise a range of tours for individuals and groups. 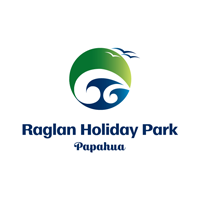 To find out more about rentals and excursions, visit www.raglankayak.co.nz or www.raglanwatersports.co.nz.